Well here is what we have been up to since Christmas. Christmas has come and gone along with the new year. I have been writing instructions and kitting up new projects to go online. 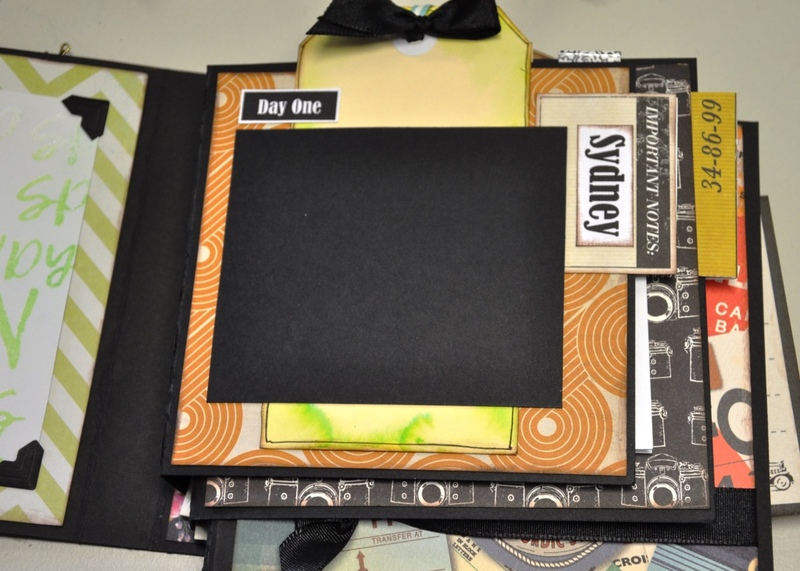 They are under "New in Store" on our Seriously Scrapbooking Website. I have done a newsletter and time table for all the classes for the next five months. I have hired a hall for a two day sale next week. More information at the end of this post. I have hired a hall, booked Julie, Meg and Kate and talked Karyn Shultz to join me for our 2019 ALL DAY SCRAP. About time, just too hard to hold one last year, but we are all back into gear now. So the time is right. I have finally finished my raining cats and dogs book and box. This kit has been a work in progress for over 2 years and is over half pre-sold. A friend is making it at the moment and checking the instructions of which there are over 60 pages. Once that is done I will be in contact with everyone who has done a pre-order and change it on our website for anyone else wanting to order it. It is limited to only 47 kits. .We are holding our biggest sale ever. Starting at 9am until 6pm. Friday the 18th and Saturday the 19th. We have hired the large hall with plenty of space and parking. We will be giving you 30% of all our full priced scrapbooking albums, mixed media products, tools, embellishments and more. There is just too much to list here. I will start sharing images on our facebook page next week. Then there is all the clearance items with 80% or more off. Print Papers - I have 1000’s of sheets of papers at $0.80 cents a sheet. 100’s of rolls of ribbon all at $0.20 cents or $0.50 cents a metre. Tubs of stamps and dies at $1 to $5 each. 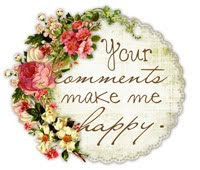 Embellishments, charms, giftware and more. 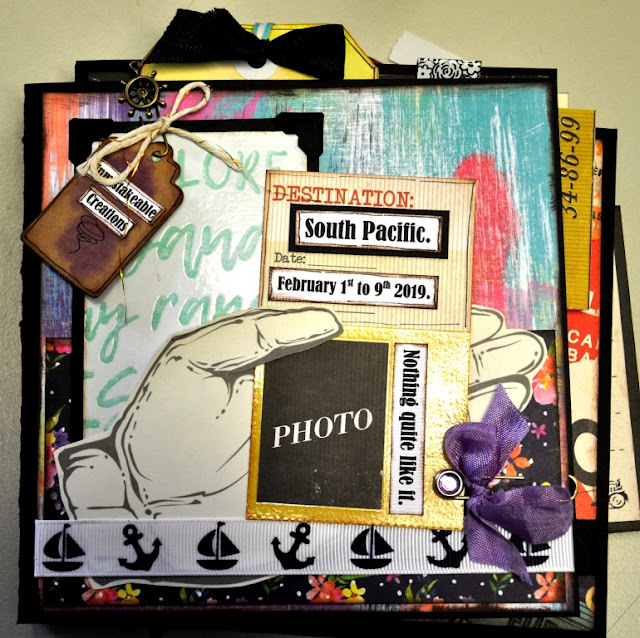 In fact, I will be bringing 2 trailer loads of scrapbooking supplies to my sale. Everything will be clearly priced. Clearance Items will have the lowest price with no further discounts. Full priced items will need to have the discount taken off, All papers will be $0.80 cents no matter what they are ticketed. Now some information about the All Day Scrap. Three classes + kits, High Morning Tea, Lovely Lunch. Thank you gift for attending. 35% off our pop up shop. Please note the change of address for our all day scrap. Clovelly Park Memorial Hall York Ave Clovelly Park. There is an option to pay your deposit, then two $50 payments or pay in full and save $10. Full payment for the day to secure your seat must be made by 1st of March. I am still working on more kits. I am heading off on a cruise on the 1st of February - I know it is late notice there is still room for you to join us. Please contact me for more information. I am doing a travel journal and I really love it. The other news I can share with you is that I am hoping to be teaching at the Brisbane Paper and craft expo June long weekend. I am hoping to catch up with you all there. Well that is enough for now. It is after midnight and I need to go to bed. I have a big day planned fie tomorrow. I am hoping to get 3 new patch work pieces and 2 new project life style kits all using Graphic 45 of course. For more information you can ring me on 0416053688 or 0882771298.